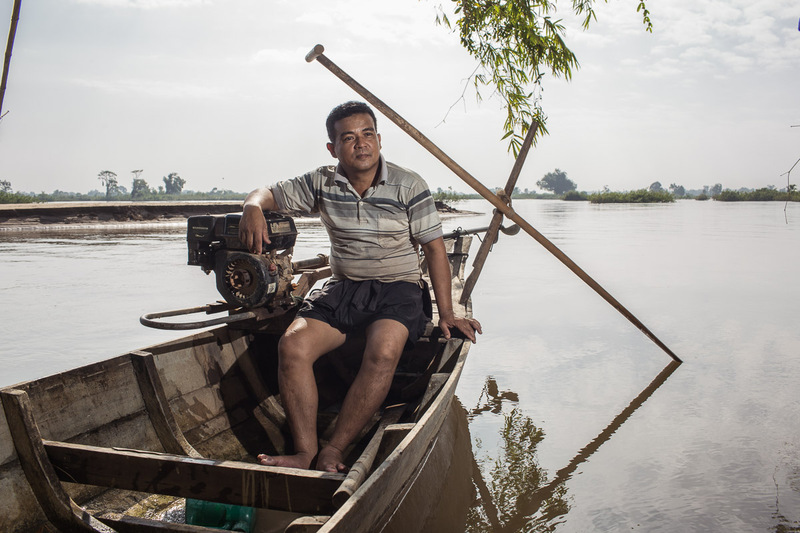 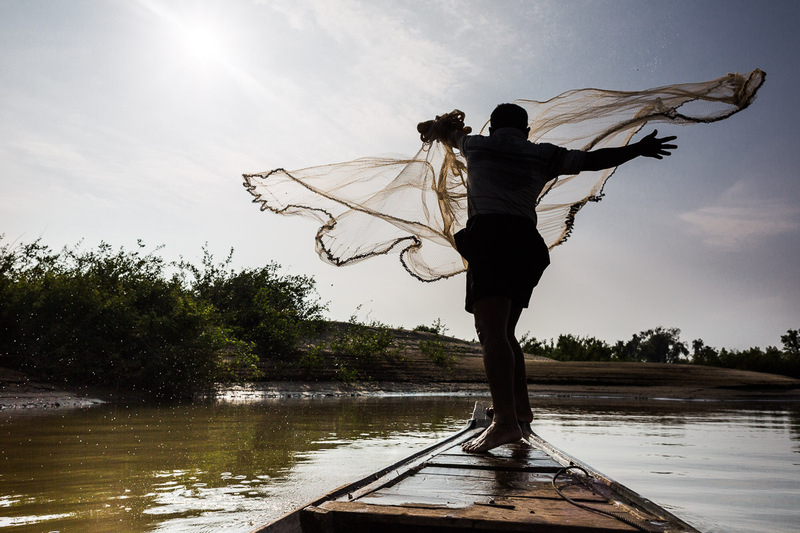 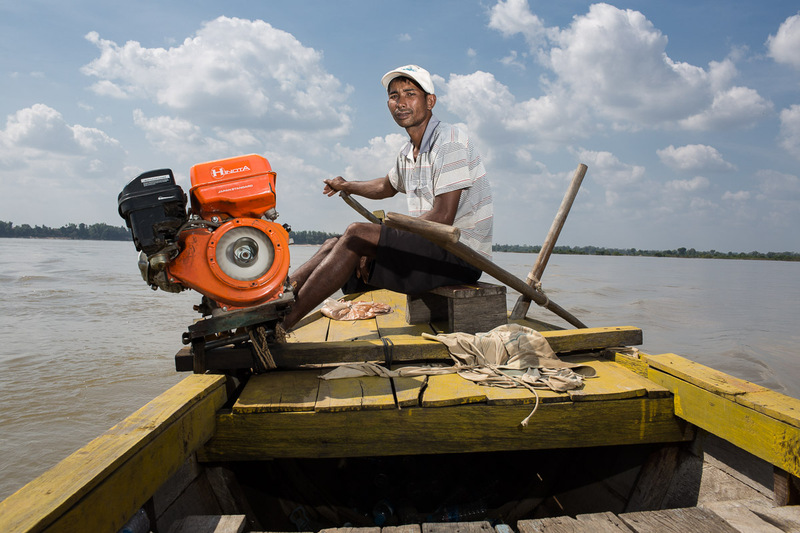 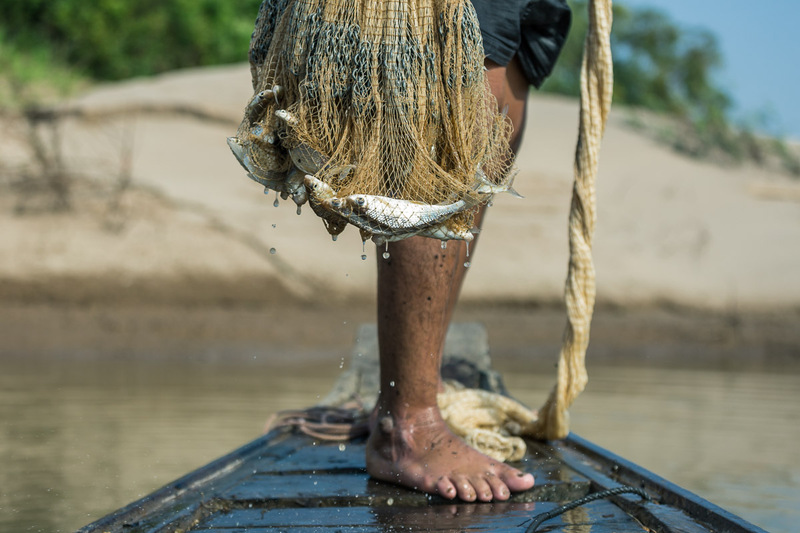 Mekong river’s resources are alarmingly going downhill due to human intervention: sand dredging, over fishing, dams construction, pollution among others. 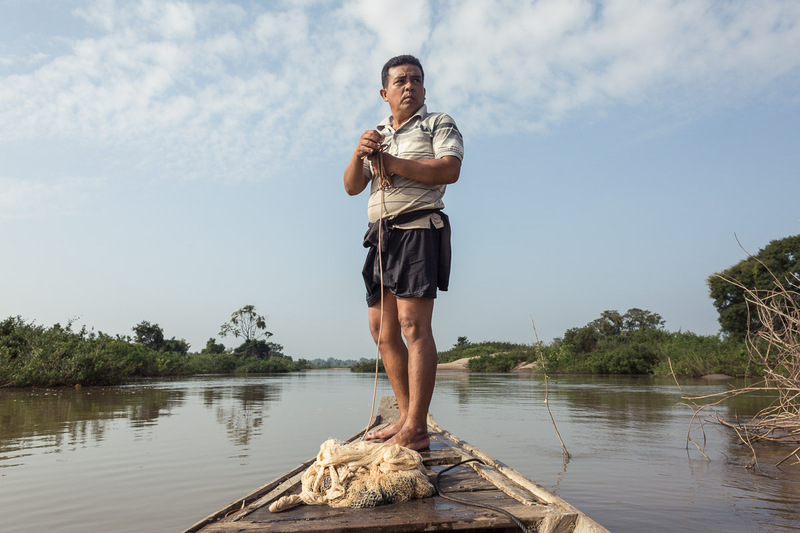 Around 200 million people are directly affected by this river, from its starting spot in Lasagongma Springs in Tibet to its arrival to the sea in Vietnamese’s Mekong Delta. 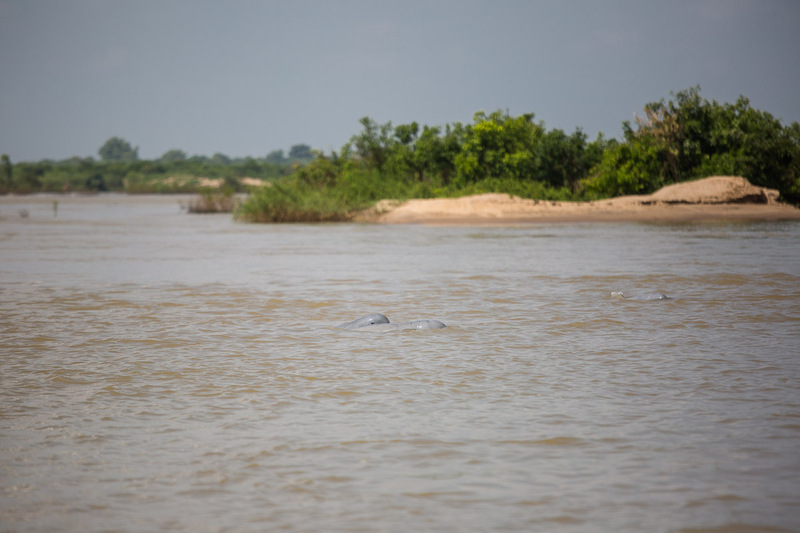 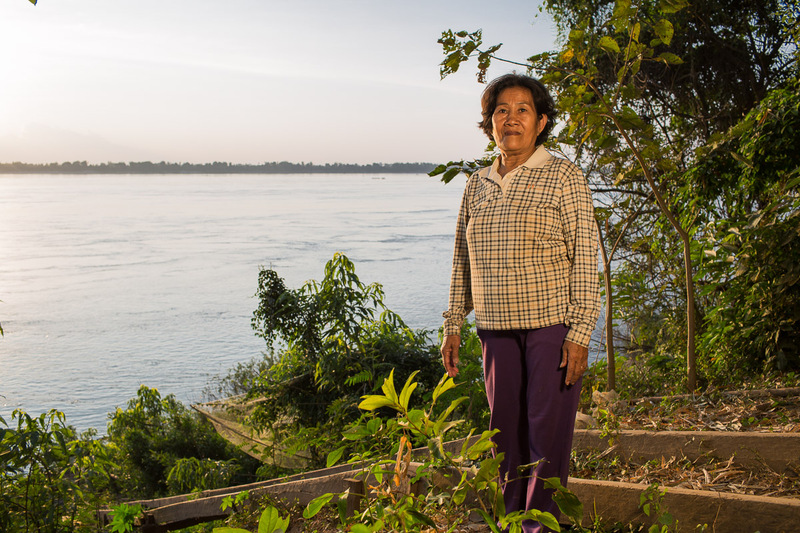 Ate Hoekstra and I went to Kratie province in Cambodia to document the consequences in this particular spot, also famous for the spotting of the rare Irrawaddy dolphins which have decreased in numbers dramatically over the past years due to this exact issue.